Get a monthly plan and offset your CO2 emissions in the easiest way. Our Serial Planter plan makes CO2 compensation easy. 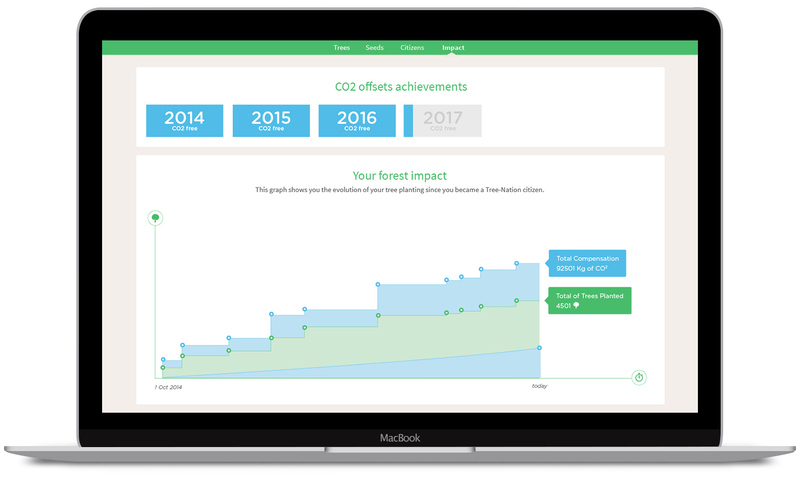 Become a Serial Planter and each month Tree-Nation will plant your trees by carefully selecting the species that will offset the amount of CO2 corresponding to your plan. Also discover our Serial Planter plans for Organizations! Our family plans are perfect for CO2 compensation of all your family members. 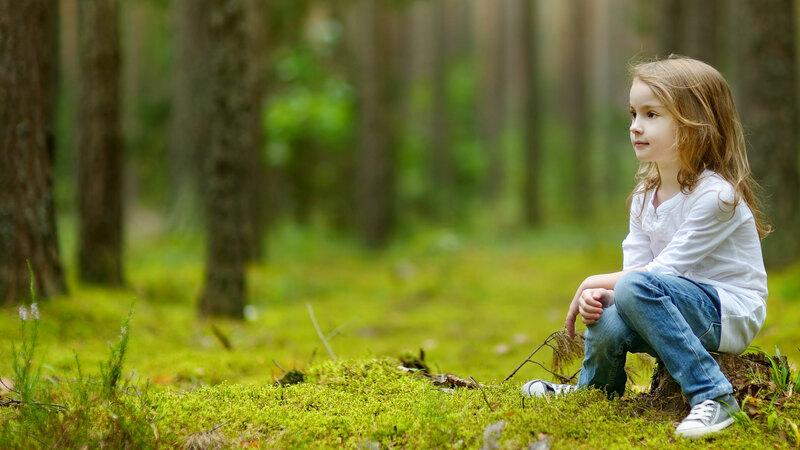 We plant all the trees for you so that you become a carbon neutral family. Each year, your total annual emissions average 9 tons of CO2. By becoming a Serial Planter you can offset all your CO2 emissions in the easiest and most effective way. 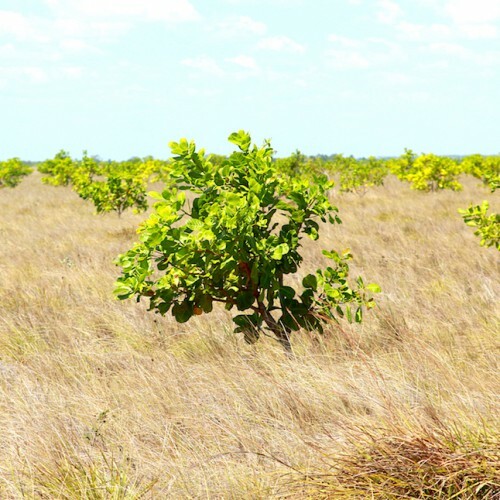 On a monthly basis, Tree-Nation will plant your trees by carefully selecting the species that will offset the amount of CO2 corresponding to your chosen program. At the beginning of each month, you will be informed about the new trees we planted for you. You will also discover the ‘surprise species’ of the current month as well as the number of trees that have been planted. The species are selected by Tree-Nation with the objective to make you discover new trees and planting projects. To keep things simple, Tree-Nation bases its calculations according to the official European average: 9 tons CO2 equivalent per capita emissions (Eurostat, 2013). On this basis, we calculate the quantity of trees necessary to offset at least a total of 9 Tons of CO2 emissions depending on the absorption figures of each species. To make your impact on the climate not only neutral but positive, we will plant a bit more trees than needed. For example if you select a CO2 NEUTRAL – Individual plan, your total offset will reach at least 12 tons of CO2 per year (instead of the 9 tons needed to be neutral). Keep track of your CO2 compensation with your personalized counters. You can easily know how much CO2 your trees are compensating so that you stay always on the green side. Become Serial Planter and you could win the Mi Electric Scooter. We will raffle one electric scooter among all Serial Planters who are subscribed by the 30 of June 2018. To participate you just need to actively subscribed to our Serial Planter before this date. The minimal yet modern design of the Mi Electric Scooter has been awarded the prestigious Red Dot “Best of the Best” Award, as well as the iF Design Award 2017. The prize of the lottery will be an electric scooter for a value of about 350 €. 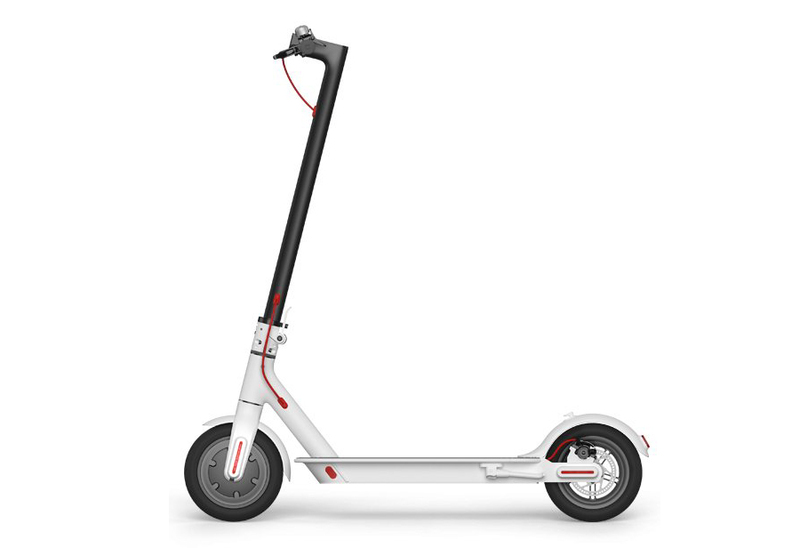 The model we have chosen is the Mi Electric Scooter but depending on its availability in similar price conditions in the location of delivery we may have to change it for another electric scooter of equal price and quality.